I've been avoiding this one for a few days because it doesn't really seem like much of an issue to me, but it hasn't gone away, so I've changed my tune. 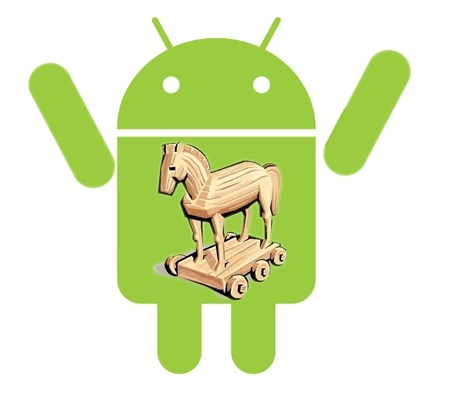 Maybe this post will help somebody from getting a Trojan - and that has to count for some brownie points or something, right? 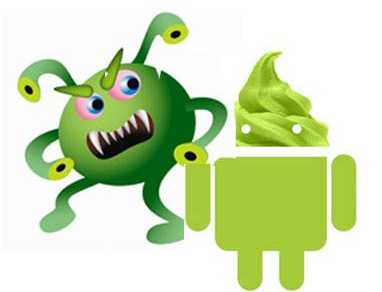 For the past few days, security-app maker Lookout (who you may remember for their App Genome Project) has been warning folks about a new AndVirus (yeah, just made that up) they've found called Geinimi. It’s been an interesting week so far… Steven Slater decided to set the bar ridiculously high for those looking to make dramatic exits from their workplace, we learnt that school is in fact spelt ‘shcool’ in North Carolina, and Android got a wake up call in the security department. 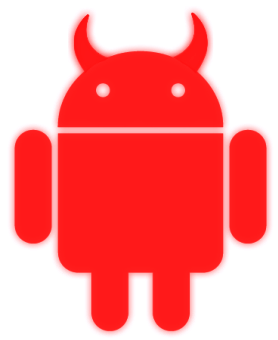 It was bound to happen at some point; as Android proves to be as popular as ever, it will be targeted by more malicious developers looking to exploit users of the platform.